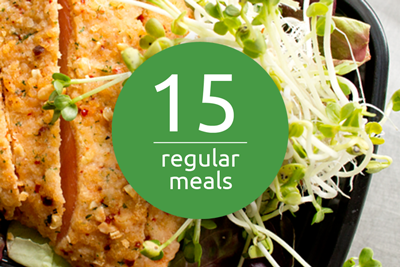 Looking for a custom order of healthy prepared meals? Contact CaterFit Yuma to accommodate your needs, then come back to this page and enter the total amount discussed. If you have not contacted us regarding a custom meal please do not use this page. 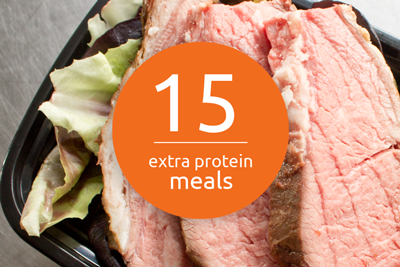 Looking for a custom order of healthy prepared meals? Contact CaterFit Yuma to accommodate your needs, then come back to this page and enter the total amount. 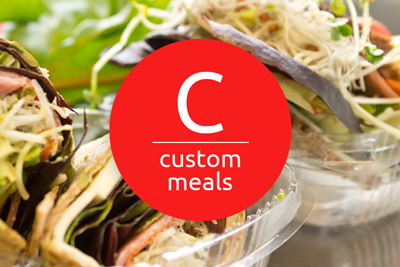 If you have not contacted us regarding a custom meal please do not use this page and contact CaterFit. It’s easy! Your meals are fully cooked and ready for you. All you have to do is pop it into your microwave for 3 minutes or so. Most meals should last 4-5 days when refrigerated so make sure you store them away in the refrigerator as soon as you get home. If you feel that you aren’t going to be able to eat them within those days, feel free to freeze them to make them last a bit longer.